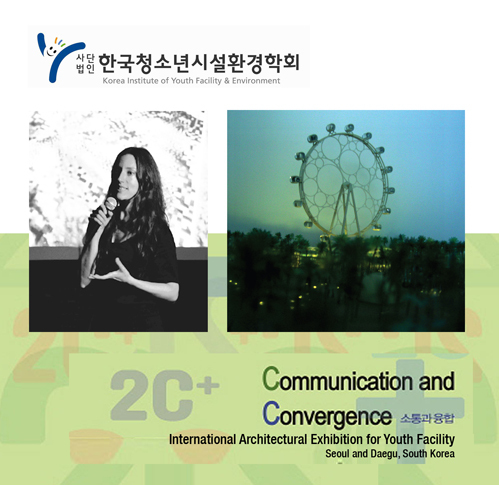 The Mirador project of STAR (1st prize in competition in 2009) will be exhibited at the Korea Institute for Youth Facility and Environment in Seoul, from 22 until 28 November 2012 as a selection of prominent Spanish Architecture. The exhibition shows 50 projects from different countries. The curators of the Spanish selection are María José Marcos and Gonzalo Herrero Delicado.